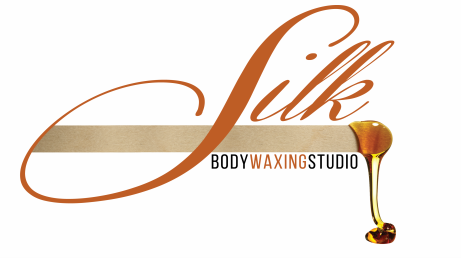 Silk Body Waxing Studio® is a Philadelphia, niche-based, single studio suite, specializing in body waxing and hair removal. Waxing is one of the most preferred methods not just by women but men too. Regardless of area, waxing results in soft, silky, skin.